Virginia Goodin Mechlem, age 85, of Norwood, Ohio, passed from this life on Wednesday, February 7, 2018 at the Friendship Health and Rehab in Pewee Valley, Kentucky. She was born on July 7, 1932 in Harlan, Kentucky, daughter of the late Wesley and Ethel Goodin. Virginia retired from General Motors after thirty years of dedicated service. After her retirement, she moved to Cape Coral, Florida. She is preceded in death by her parents, a sister; Chris DeMichael and a brother; Jerry Goodin. 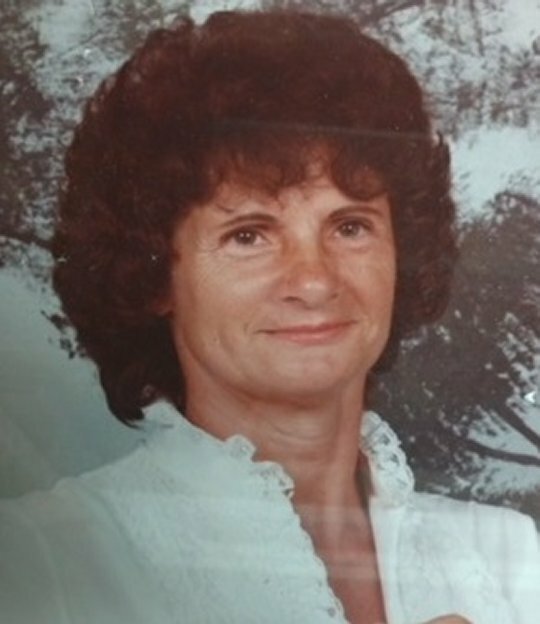 She is survived by a daughter; Linda Diana Bailey of Campbellsburg, Kentucky, a sister; Megan Warren of Cape Coral, Florida, brothers; Tom (Wanda) Goodin of Corbin, Kentucky and Clarence Goodin of Somerset, Kentucky, grandchildren; Tammy (Tony) Kuhnell of Plano, Texas and Steven (Jodie) Judy of Campbellsburg, Kentucky. She is also survived by ten great-grandchildren and seven great-great-grandchildren. Pallbearers will be Steve Judy, Bud Stanley, Bob Goodin, Paul Goodin, Tommy Goodin and David Goodin. Honorary Pallbearer will be Tom Goodin. Visitation will begin at 12:00 p.m. on Saturday, February 10, 2018 in the Chapel of Southern Oaks Funeral Home with funeral services to be held at 2:00 p.m. at the funeral home with Bro. Bob Goodin officiating. Burial will be in the Mill Creek Cemetery.  Southern Oaks Funeral Home is entrusted with the arrangements for Virginia Goodin Mechlem.